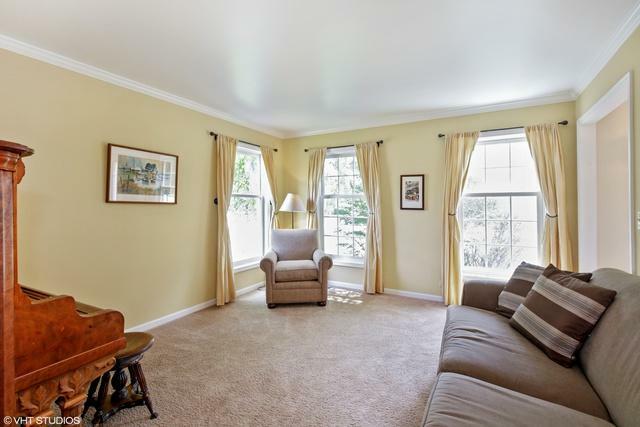 Located on one of the quietest most picturesque streets sitting on over 1/2 acre. All the big items covered including a brand new roof, brand new furnace, freshly painted, and finished English basement. Kitchen offers endless storage, new quartz counter tops and maple cabinets, new SS appliances, and doors leading to large deck. 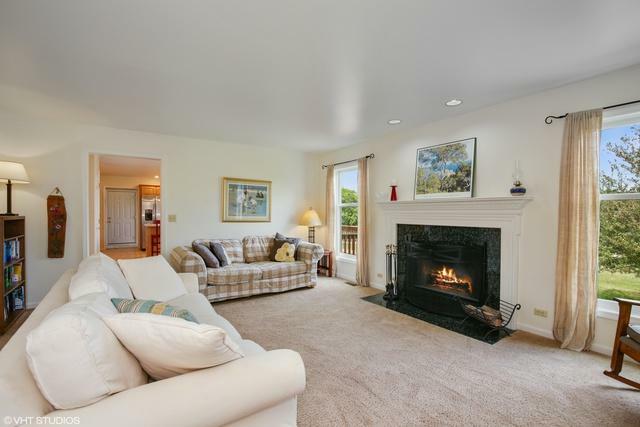 Large but cozy family room with fireplace. 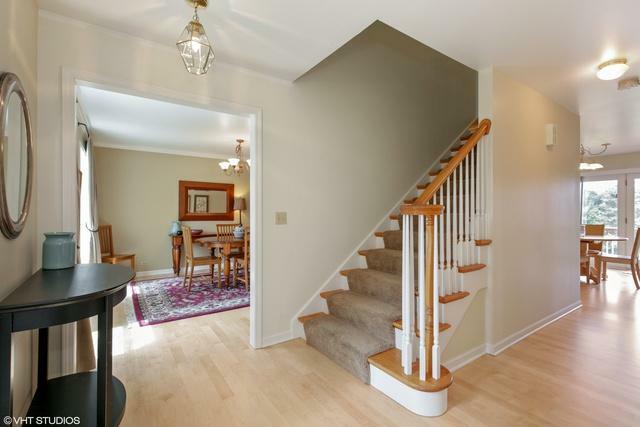 Formal dining room, Formal living room for separate gatherings. Great views of the large back yard on a corner lot. Master bedroom offers large walk in closet with built ins, luxury master bath with whirlpool tub and separate shower. The finished English basement with home office, 1/2 bath, workshop and additional storage area. Over sized 3 car garage for all the cars and toys. 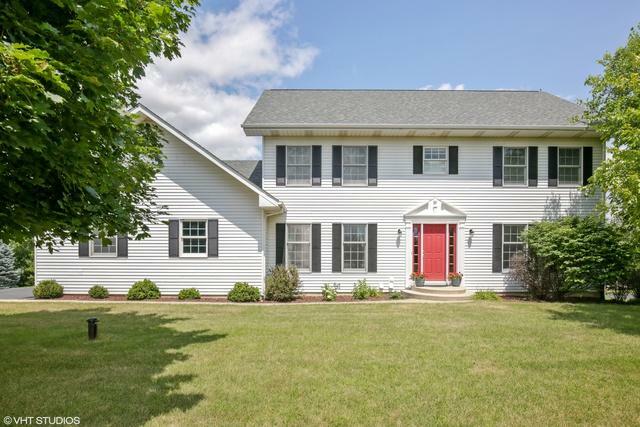 This beautiful 2 story home is waiting for you!